On Jan. 22, the eighth grade Apaches took on the Tigers from Guymon Middle School. Seymour Rogers moved to 0-3 following the 43-10 loss to the Tigers. 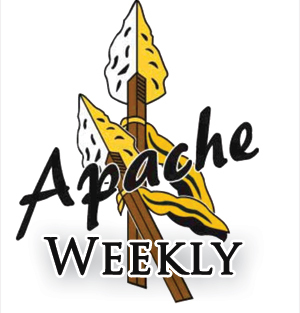 The Apaches will seek to improve in a winnable contest versus Horace Good at Seymour Rogers on Thursday, Jan. 31. The contest will tip off at 4 p.m. at Seymour Rogers Middle School.